Below is a list of our most recent news. Thank you to the Crowe Family. Thinking of Becoming an Organ Donor? 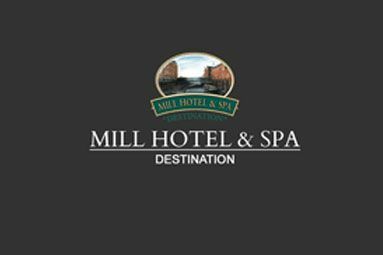 The Mill Hotel & Spa, Chester, loyal supporters of MKF. For on line donations Mersey Kidney First use Virgin Money Giving. This easy to use website allows you to securely make on line donations. If you would like to fundraise for us by holding an event, or taking part in an organised event such as the London Marathon, Virgin Money Giving is also available for you to create your own fundraising page allowing your supporters to easily sponsor you.